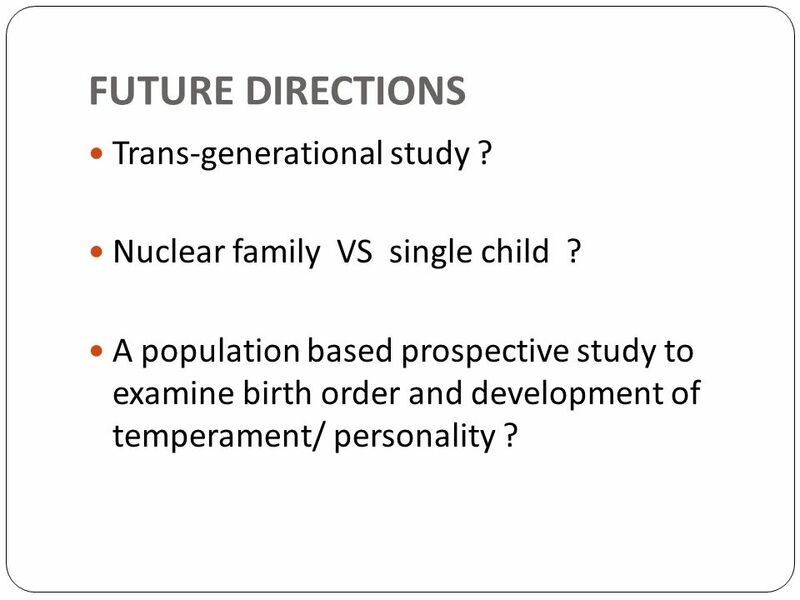 16 FUTURE DIRECTIONS Trans-generational study ? 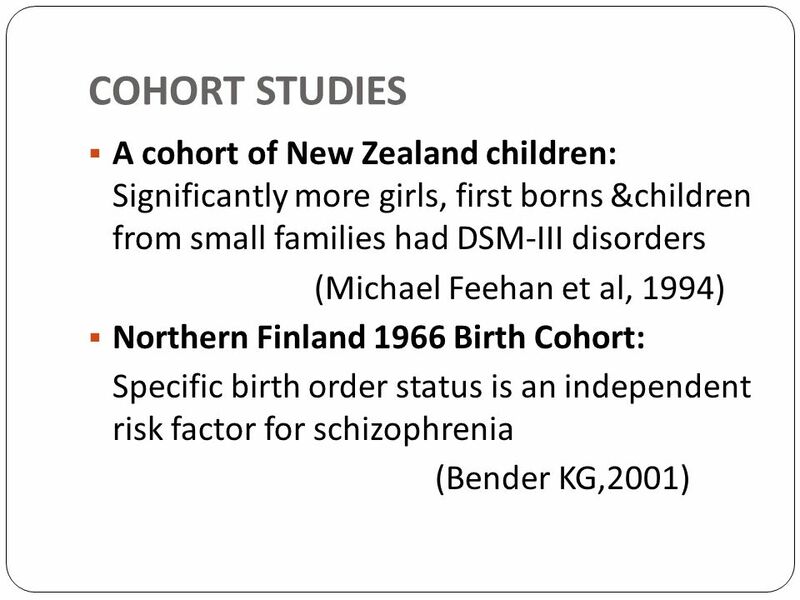 Nuclear family VS single child ? 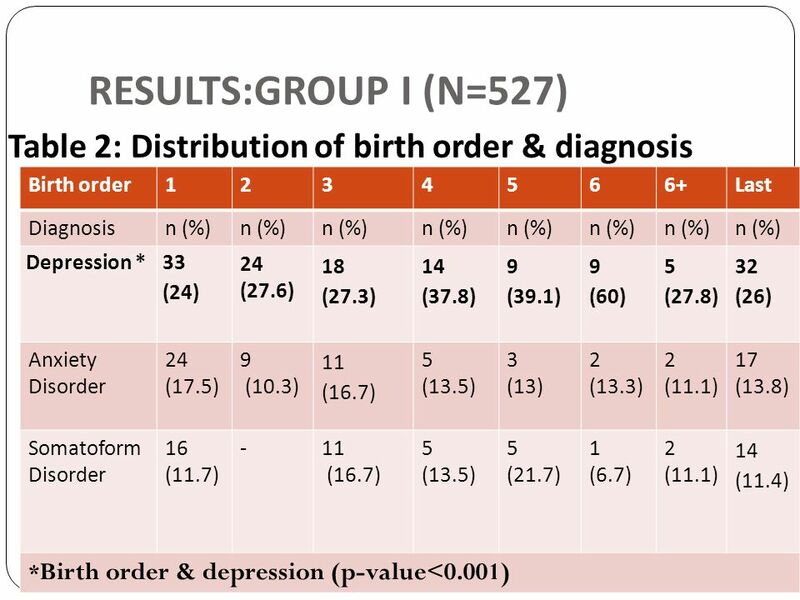 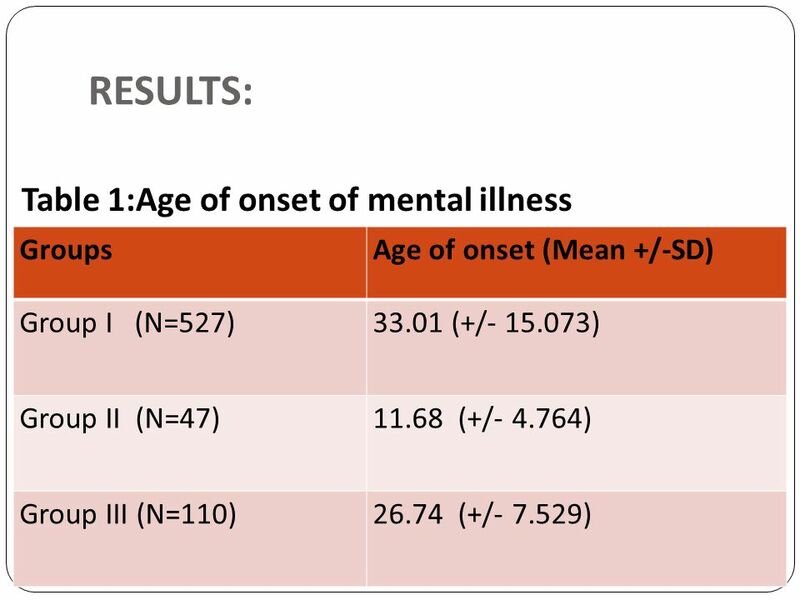 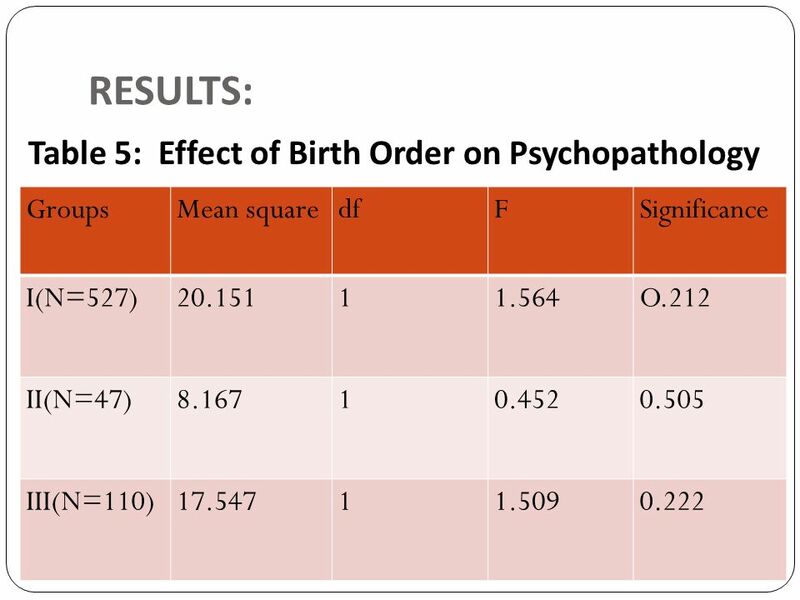 A population based prospective study to examine birth order and development of temperament/ personality ? 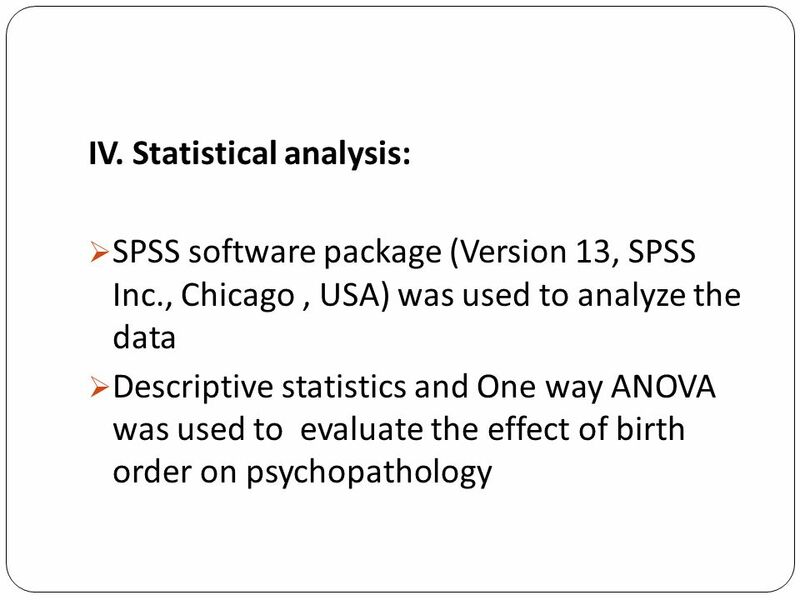 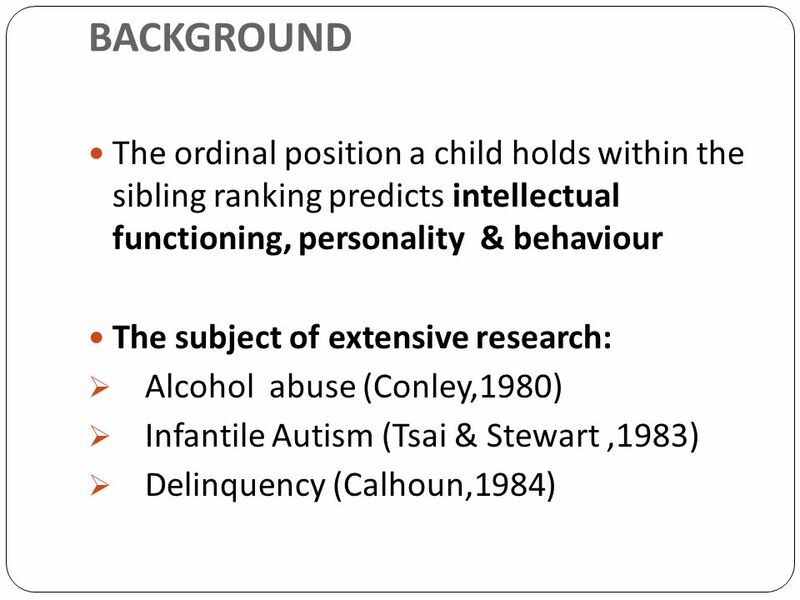 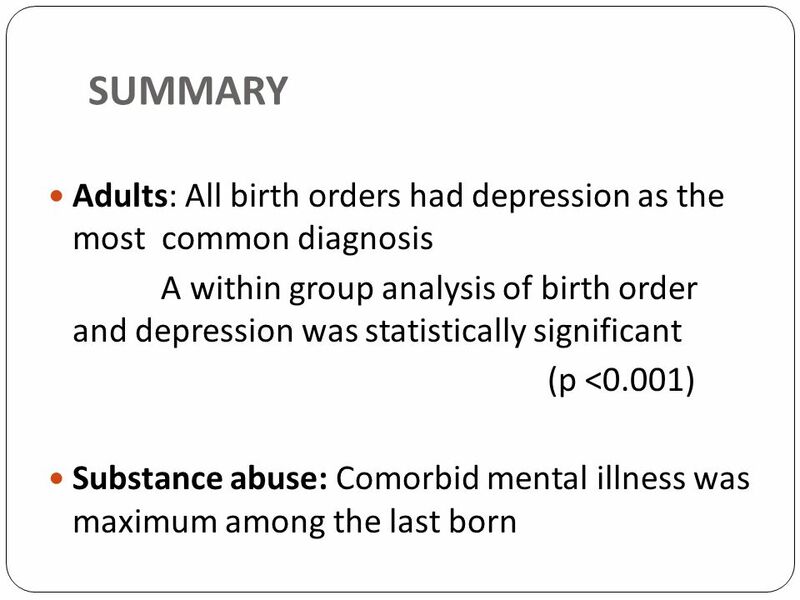 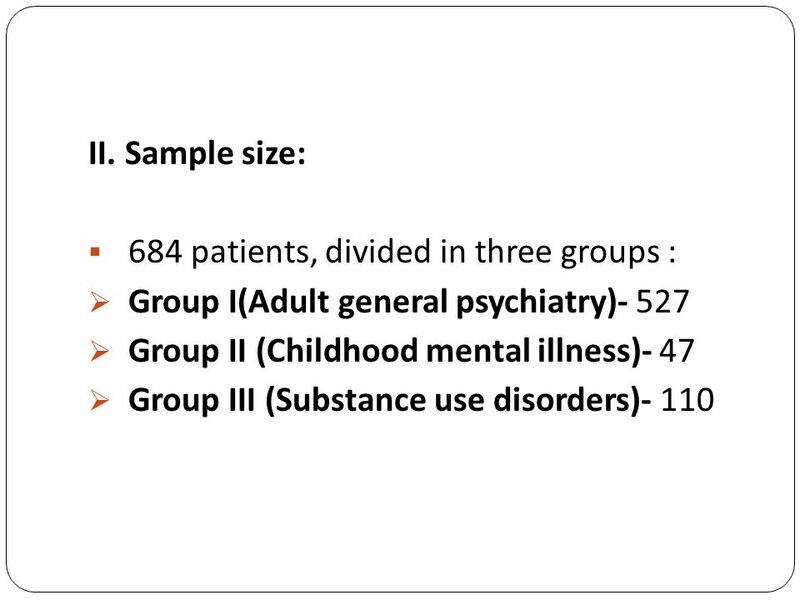 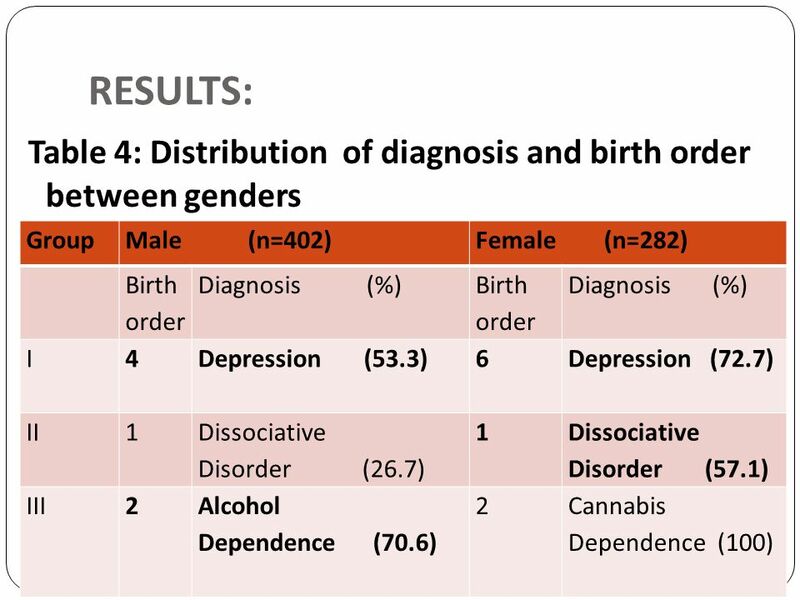 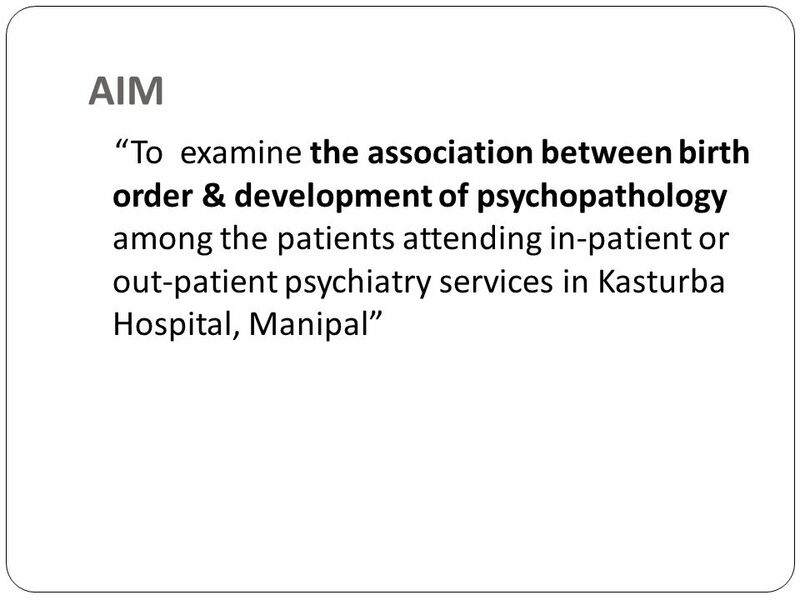 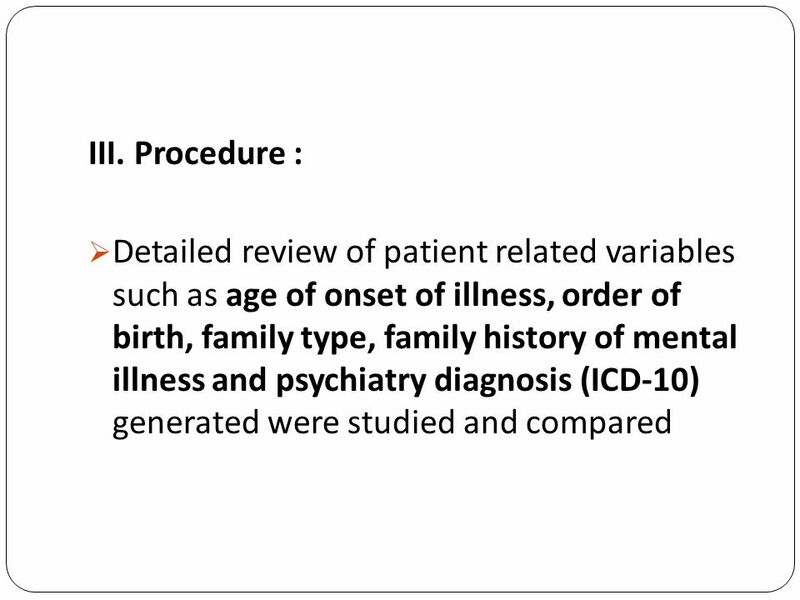 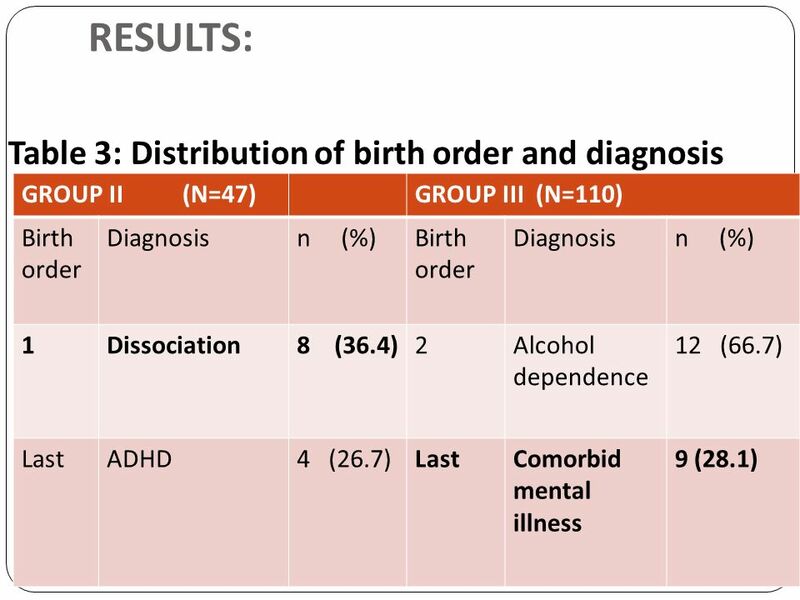 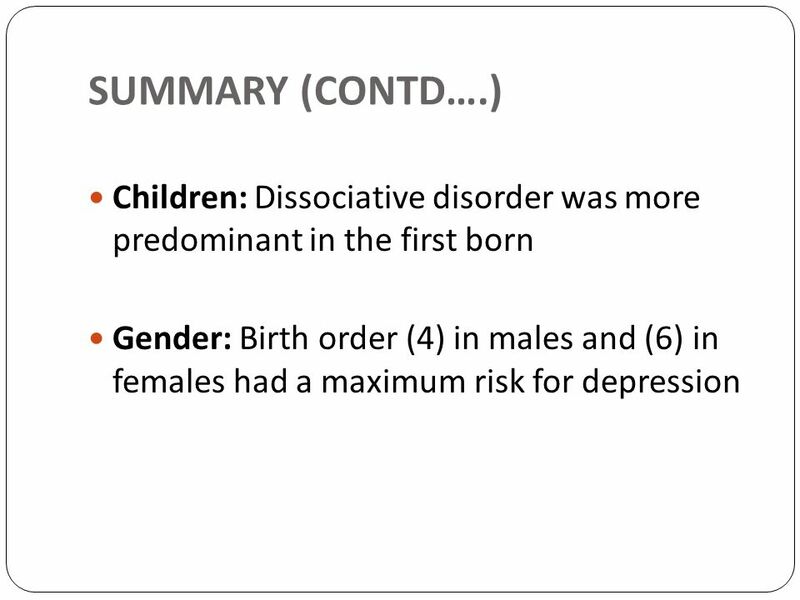 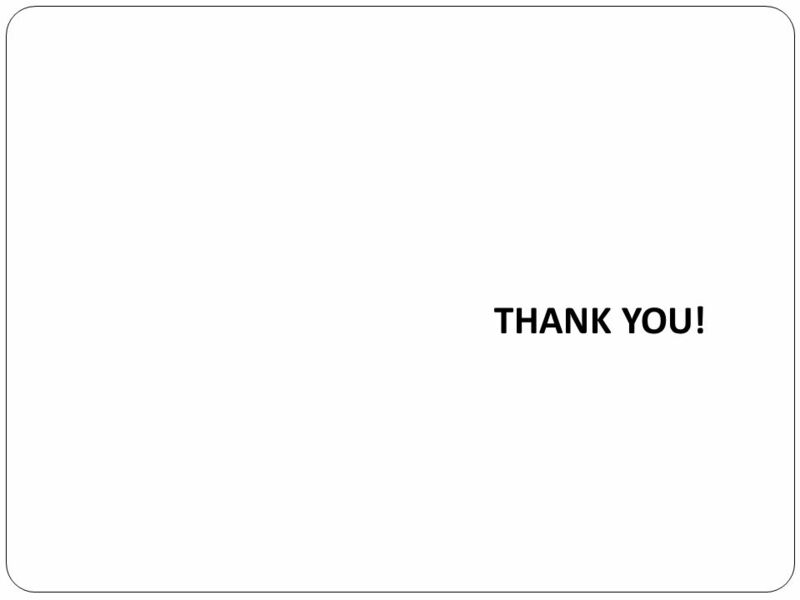 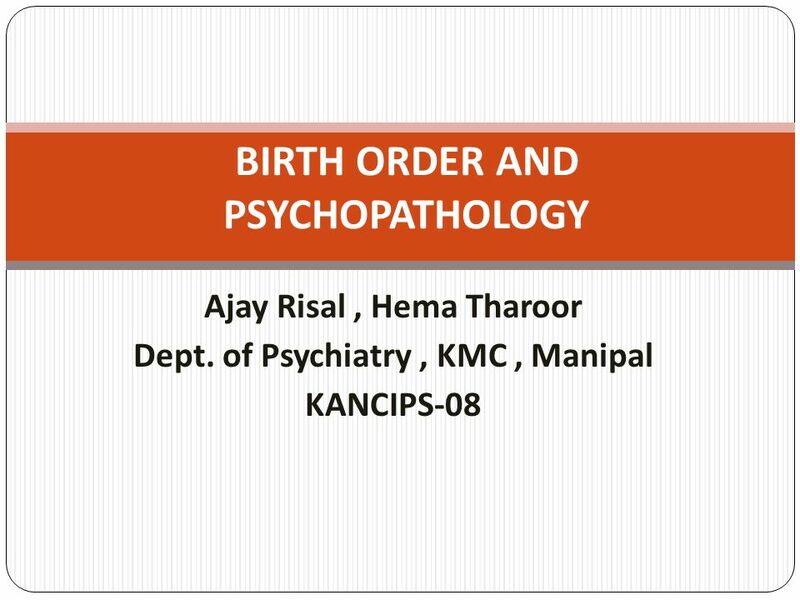 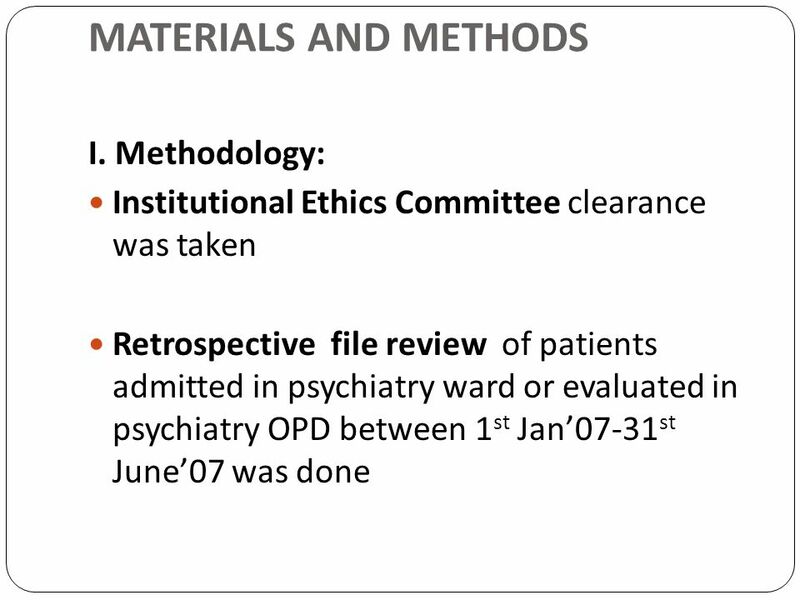 Download ppt "BIRTH ORDER AND PSYCHOPATHOLOGY"